Q: How long have you been brewing? 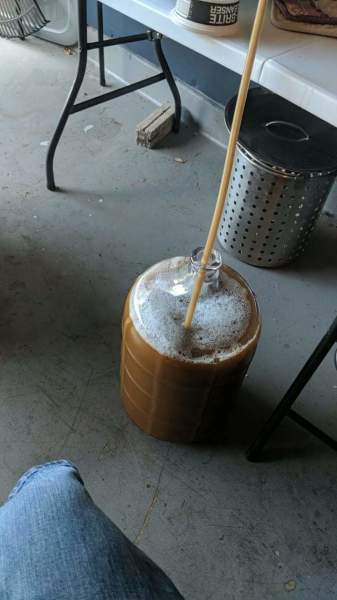 A: I started brewing a year and 3 months ago. 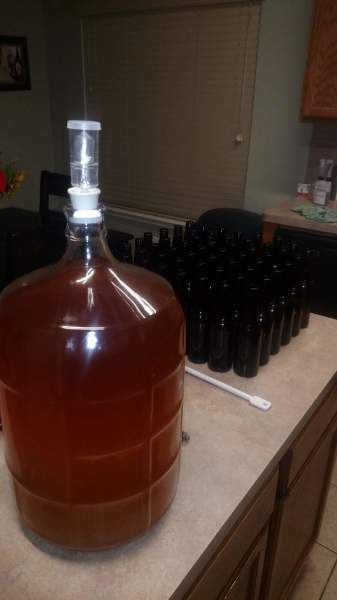 My Mother-in-law wanted to make hard apple cider so we watched You Tube to see how it was done. 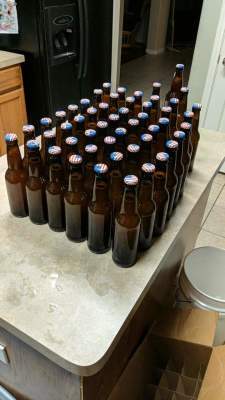 The next day we went to the TexasHomeBrew store and bought our first beer kit. The rest was history! Q: What type of system do you use? 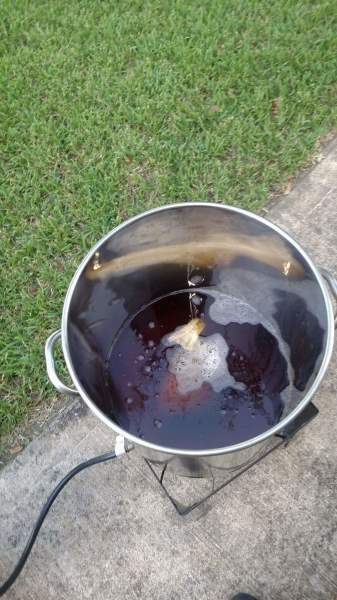 A: I have a basic Extract beer kit. Simple but it works! EDITOR'S NOTE: Arthur has since upgrated to All grain and served his awesome all-grain Hefeweizein at the August CIA meeting! 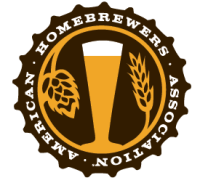 Q: What are your goals as a homebrewer? A: I want to make quality beer on all systems consistently. 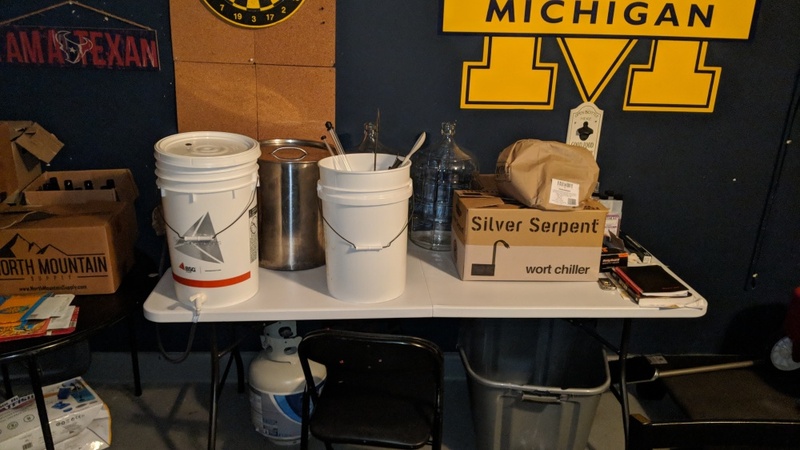 I’m currently working on building my own All-Grain Brewing System and I am very excited to experience this system soon. Q: What is your "go-to" beer to drink? Q: What is your favorite brewery? A: No Label. 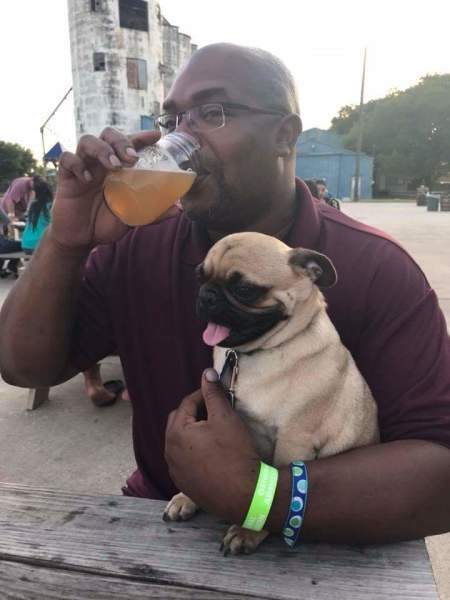 I like their variety of beers, atmosphere, friendly staff, as well as the fact they are pet friendly. My favorite beer at No Label is their Irish Red Ale. Q: What is your favorite style to brew? A: IPAs and American Wheat. Q: What areas do you want to grow or learn this year? 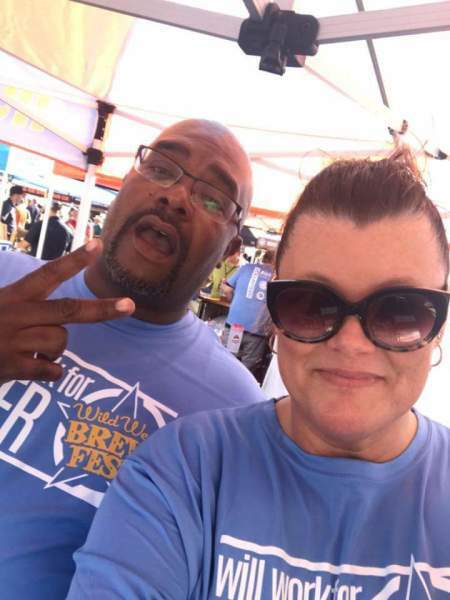 A: I would like to continue to grow my knowledge regarding yeasts and hops. I would like to utilize new recipes as well as learn how to use an all-grain system. 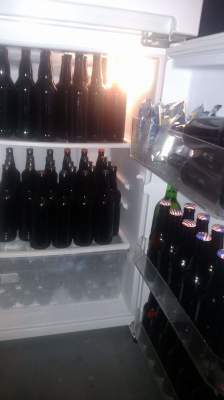 I want to start kegging my beer versus bottling which is what I do now. I hope to enter more Competitions this year in hopes to obtain feedback on my product so I am able to keep improving and growing.